German and I had fallen out of love. At least, that’s what I told myself after graduating university. It helped me feel better about the fact I was giving it up. 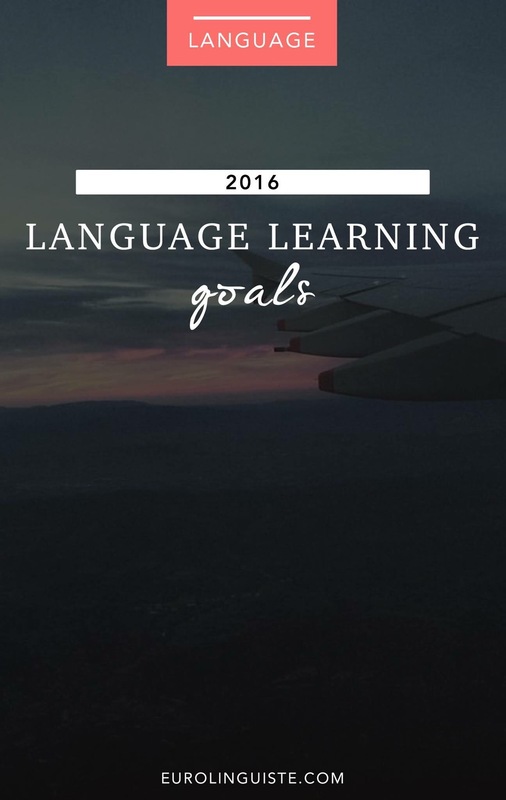 Doing so gave me more time with the languages that I loved–namely, Chinese and Croatian. I was sure that German and I were never, ever, ever getting back together. But then, something came up with my music work, and suddenly I needed to reconnect with the language I had lost. I turned to my good friend, Kerstin Cable, for help. And as it turns out, the timing couldn’t have been any better. She had just finished putting together German Uncovered with Olly Richards of I Will Teach You a Language, and that meant that I had the perfect course to help me get started. German Uncovered﻿ is a course that uses stories to help you learn the German language. There are 20 modules that each include a story, and audio recording, a cognates video lesson, a vocabulary video lesson, a grammar video lesson, a pronunciation lesson, a speaking exercise, and a quiz to test your knowledge. Each of the video lessons is about 20 minutes in length, so there is a lot of material to work through. It’s presented in a way that is easy to work through, and you pick up German grammar more naturally than you would by memorizing a bunch of grammar rules. “1. Start by listening to the audiobook recording of the chapter: It’s a good idea to do this before you read the text or the translation. Focus on listening and see how much you can pick up. (You can also download this audio file at the bottom of the lesson in case you want to listen again offline). 2. Read the text in German: After listening to the chapter, read through the text in German. It’s a good idea to do this a couple of times and listen along to the audio as you do so. Try and see how much you can figure out from the German before looking at the English translation. 3. Watch the Cognates video lesson: Watch the cognates lesson to uncover the German of the story and understand large chunks of it easily. 4. Check Your Comprehension: Once you’ve completed the steps above, complete the short comprehension quiz. This is a quiz which will check how much you’ve understood. Don’t worry if this is difficult. This is the very first lesson. In time, you’ll find that you can work out more and more of the story. It’s been more than ten years since I last touched the German language, and I was worried about just how much I may have lost. I quit because the grammar got me down and I couldn’t push past it or find a better way to approach the language. What I had been taught to do in school was too ingrained and I couldn’t break free from grammar drills. Then I enrolled in German Uncovered. I just finished the introduction videos and felt so motivated to dive in and get started. The course wasn’t anything like my experience at university where I was drowning in German grammar. After completing just one module in the course, I was able to revive much of my lost German (and perhaps more!). I booked my first lesson with a tutor and flew through all the material, keeping the lesson almost entirely in German! I made mistakes, yes, but I was already making huge strides with the language. Each of the lessons is taught by Kerstin, a native German speaker. This means that you get lots of insight into the language, it’s culture, and you learn the language it’s really used day-to-day. Kerstin is an excellent and outgoing course instructor. She keeps your attention through the lessons. Her love of the German language really shows, and it’s contagious. She does a great job keeping you motivated to continue through the modules. And as you continue through the modules, completing the work as suggested, you see real progress with your German. Because the course focuses on teaching you cognates and shows you how to make the most of the similarities between German and English, you progress quickly. German Uncovered is very logically organized and as you work through each lesson, you’re taught just the right amount of new material, building on what you learned in the previous lessons. There were some issues with the audio on some of the videos, but nothing that was too distracting. For example, the volume of the pronunciation videos was lower than the other video lessons and on a couple of the videos, the audio had delay. Seeing an example of the speaking lessons would also be extremely helpful. The instructions for these sections are written so that you can hand your tutor or practice partner the worksheet, but seeing how this would work in practice would definitely help students feel more confident taking this step. Would I recommend German Uncovered﻿? Absolutely. It helped me rebuild a foundation in German and gain confidence using the language. It offers students a way to build their listening skills, reading skills, and vocabulary and gives them everything they need to take things further with an instructor. If you’re still not sure if German Uncovered is right for you, you can try out the course and get a feel for Kerstin’s teaching style through German Stories, a free mini course. If you’re ready to dive in and start learning with German Uncovered, you can sign up here.